Ships today if ordered in the next 4 hours and 8 minutes! Calcium, magnesium, strontium and carbonate are the basic foundation elements of coral skeletons. All of these elements need to be available in balanced proportions for positive coral health and growth. 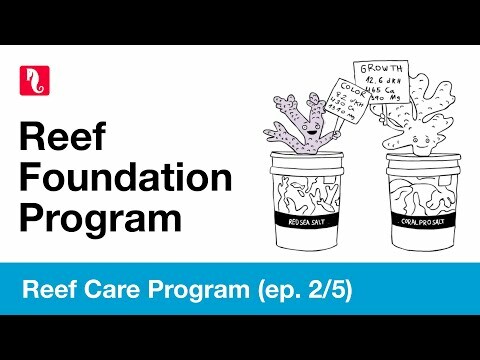 Reef Foundation A contains blended salts of calcium and strontium in the ratio required by corals and is part of Red Sea’s complete Reef Care Program. Liquid supplement: 1ml will raise the Ca level of 100 liters (25 gal) by 2ppm. I use this since I set up my reef. Very good with other Red Sea Foundation products with balling dosing systems.